Earlier this month, rapper 2 Milly filed suit against Fortnite developer Epic Games, alleging misappropriation of his "Milly Rock" dance. That kicked off a massive trend, apparently, as now everyone from Carlton to the Backpack Kid are getting in on the action. 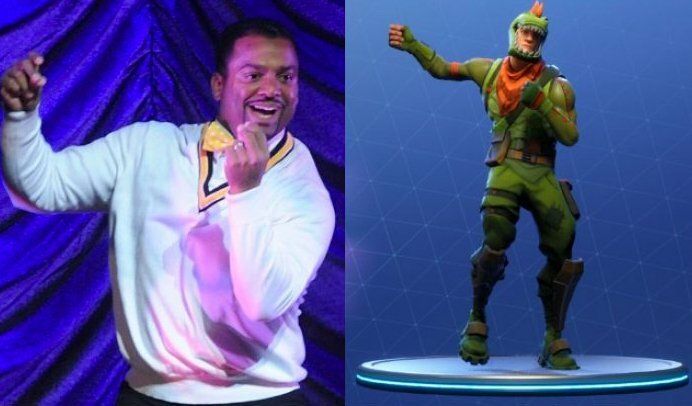 According to the Associated Press, Fresh Prince of Bel-Air star Alfonso Ribeiro filed suit against Fortnite, along with the creators of the NBA 2K series, for using his famous "Carlton" dance in their respective games. He filed the suit on Monday (December 17), asking for a judge's order to stop the developers from using his dance moves in the game. Arguably even more popular than the Carlton dance is the Floss — the arm movement popularized by Backpack Kid that you see little kids doing in public at all times thanks to Fortnite. Because of the use of the dance in the game, Backpack Kid has also filed suit. According to TMZ, the dancer whose birth name is actually Russell Horning is also suing both Fortnite and the NBA 2K creators for stealing his dance. 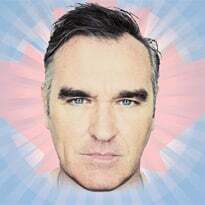 He's asking for unspecified damages and also requesting that they hold off on using the dance while he's in the process of having it copyrighted. Although it's free-to-play, Fortnite topped $1 billion USD in revenue earlier this year.